I have a number of spaces for lessons opening up in July 2019, after the July school holidays, so now is a great time to get in touch to secure your spot. Whether you’re a young or adult beginner, or more advanced, I will tailor lessons to suit you – aiming to maximise enjoyment and a feeling of achievement. I’ve taught all over the world during the past 30 years, touching on many styles and abilities and feel confident I can help you achieve your musical goals. Now is also a good time to book music for your wedding or special occasion as the summer months tend to fill up fast. 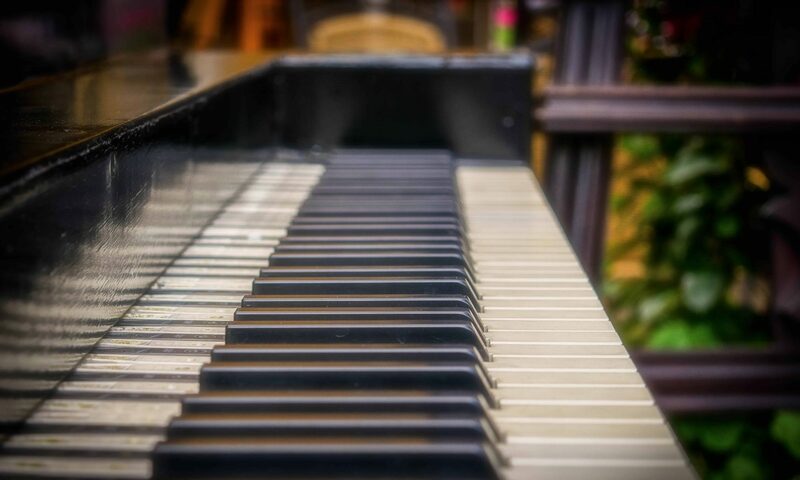 If you’re looking for a laid-back piano and vocal backdrop to your event, please get in touch today via the contact page.